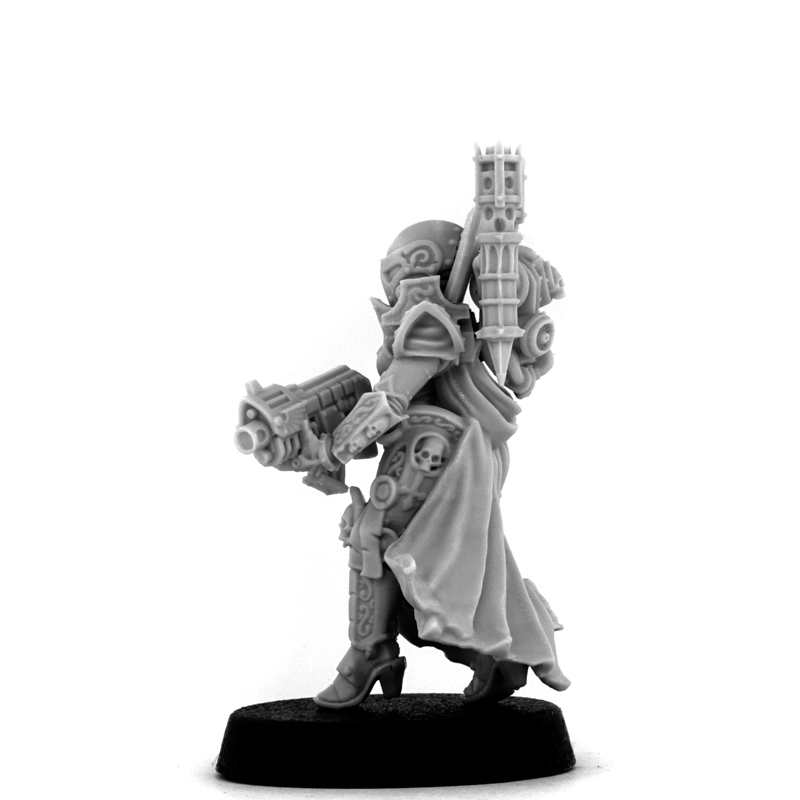 The best way to effectively and cheaply fight the enemies of the Empire is to complete your army with a professional infantry squads of Emperor’s Sisters! 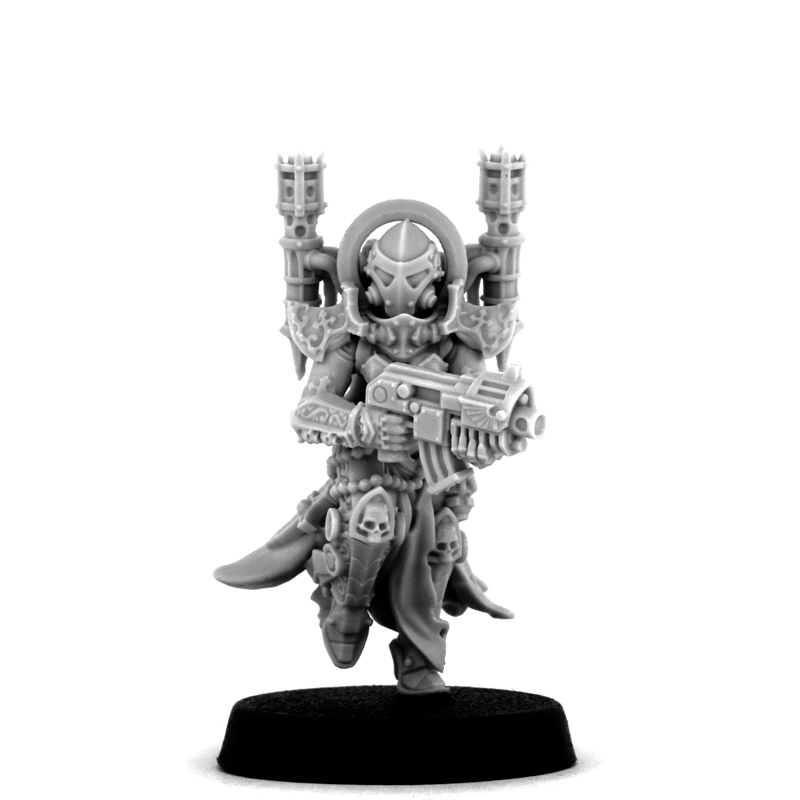 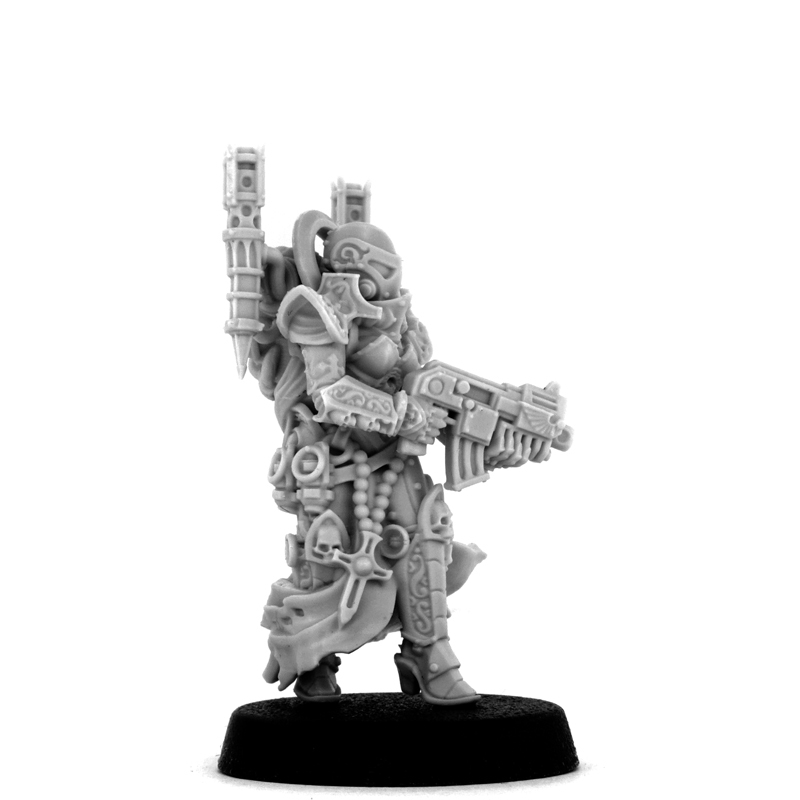 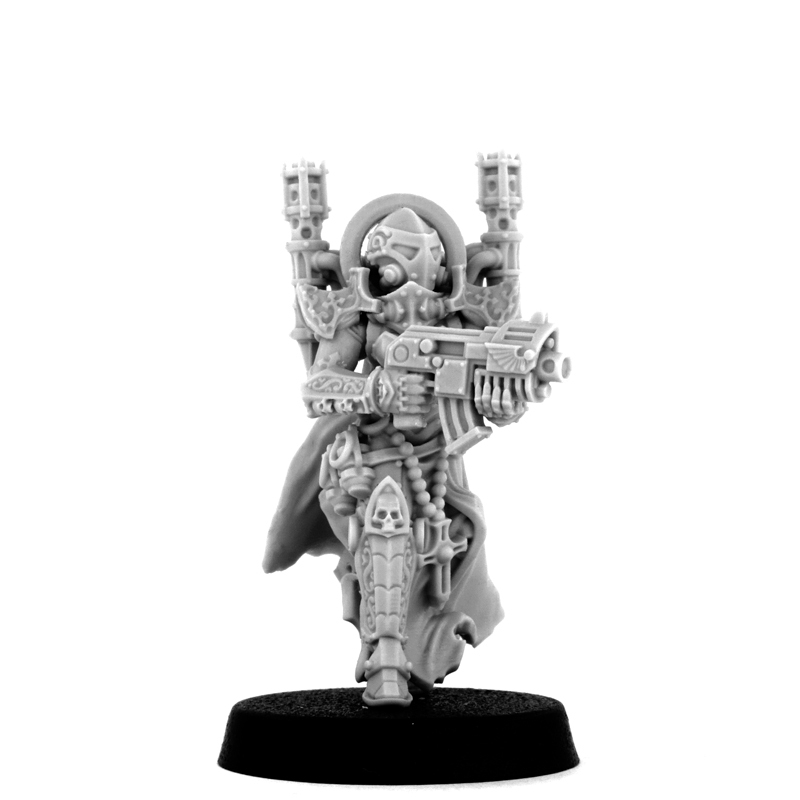 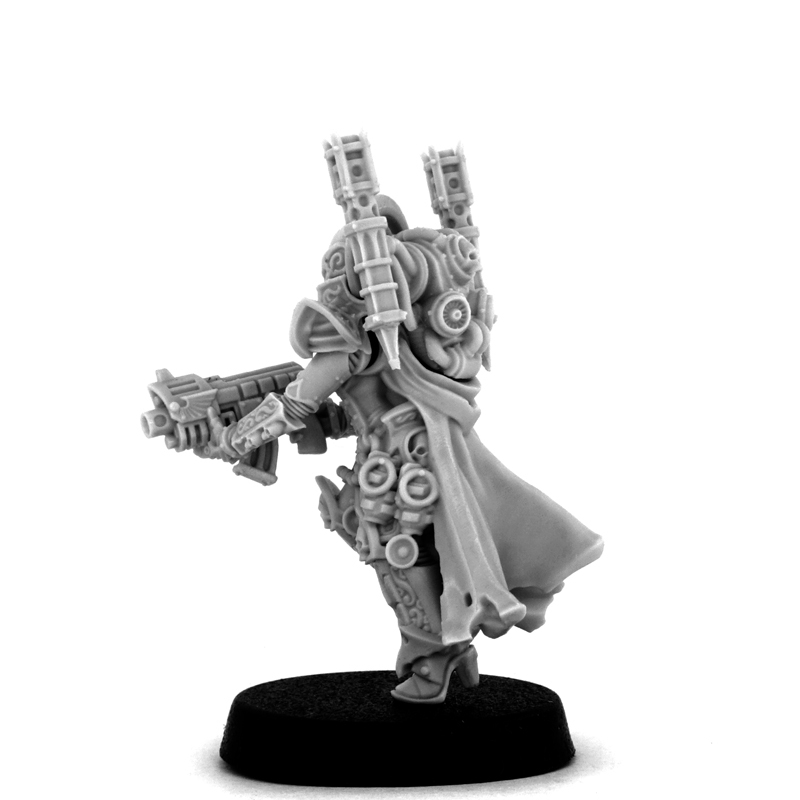 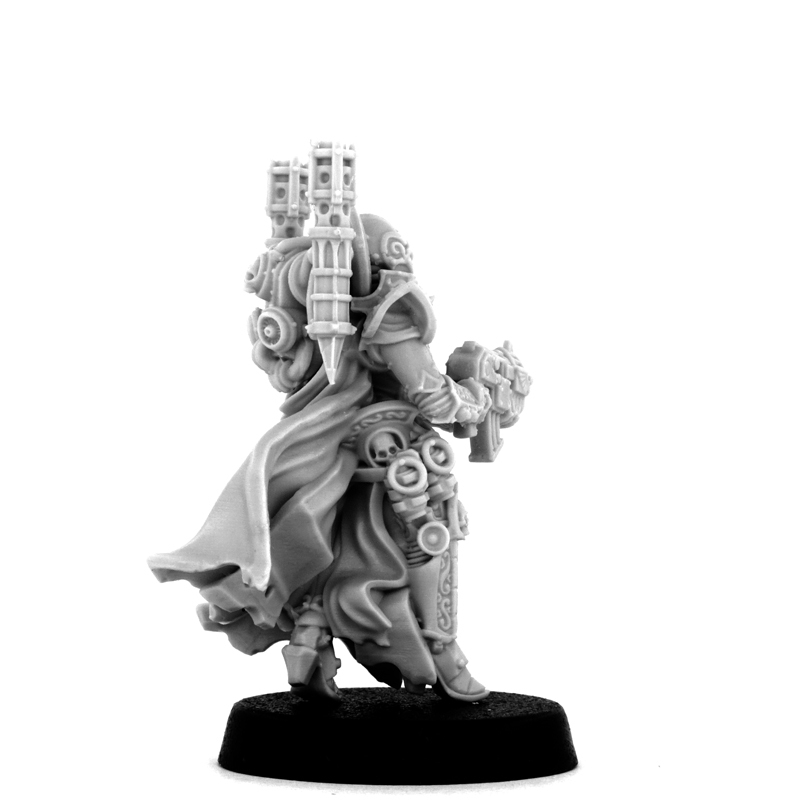 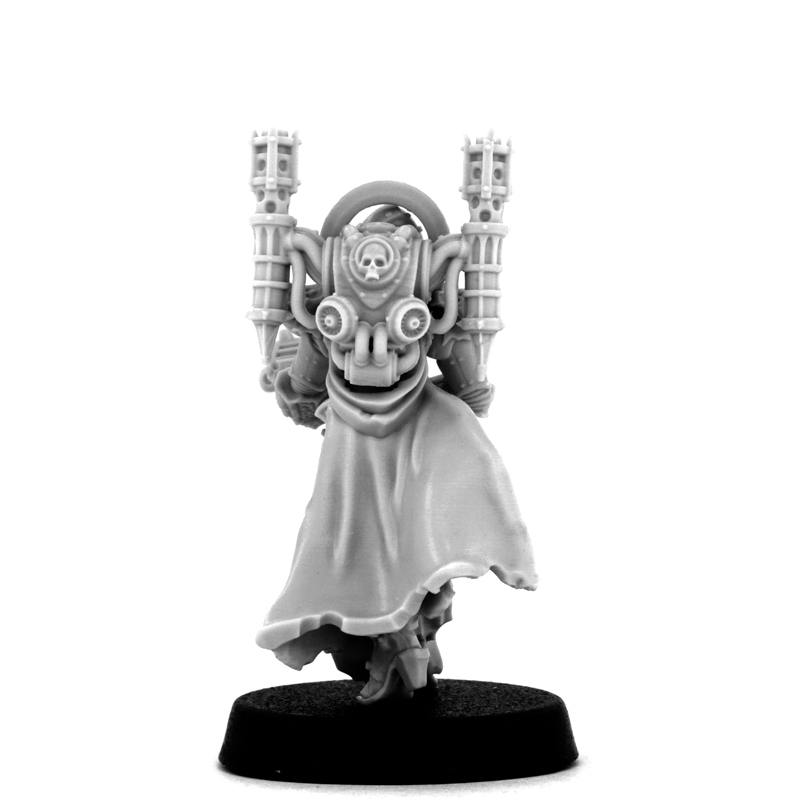 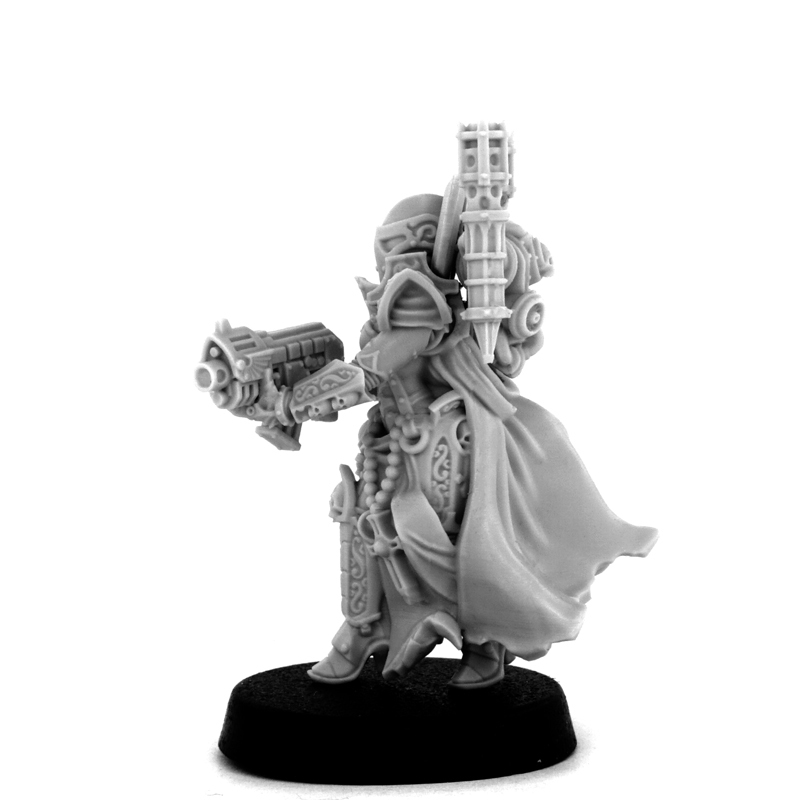 Five models come with five bolter guns, five common helmets and two heads without helmets. 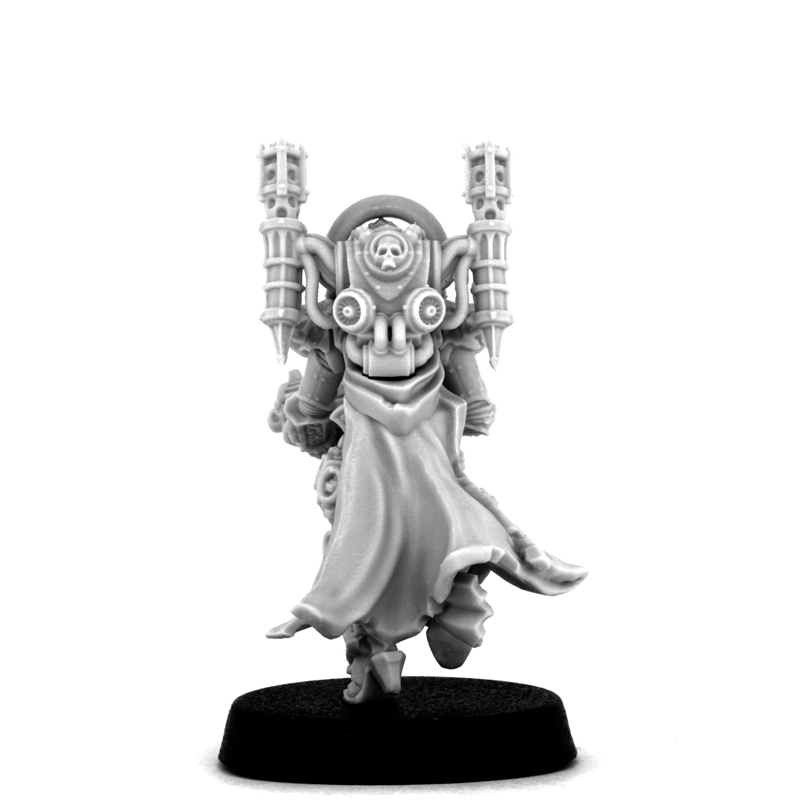 This is a 4.5 rating since I can’t set it like that. 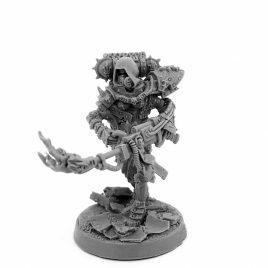 So I just got my models today took about a month to get them, I live in canada. 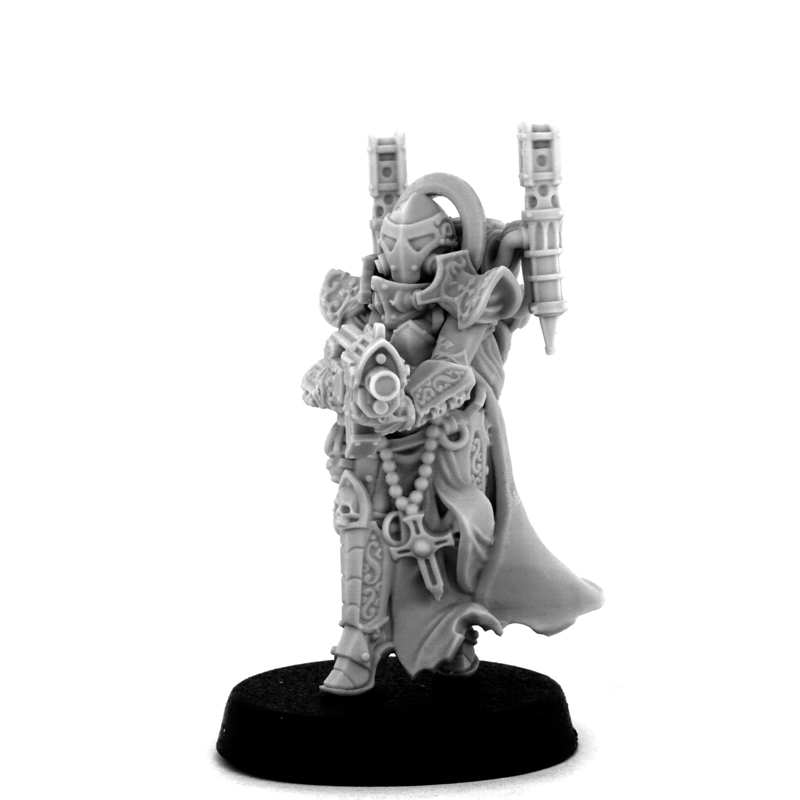 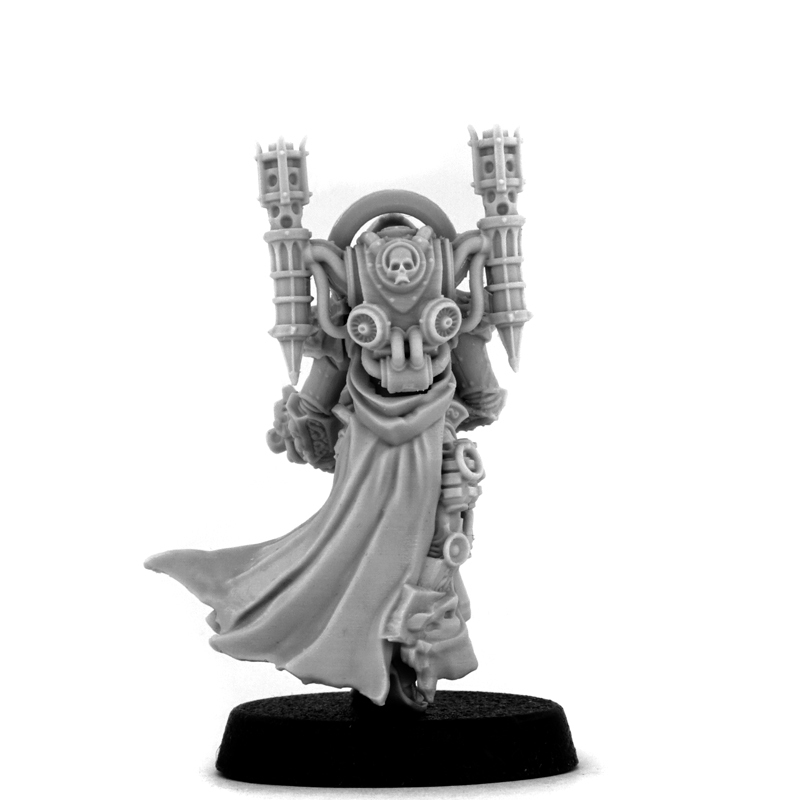 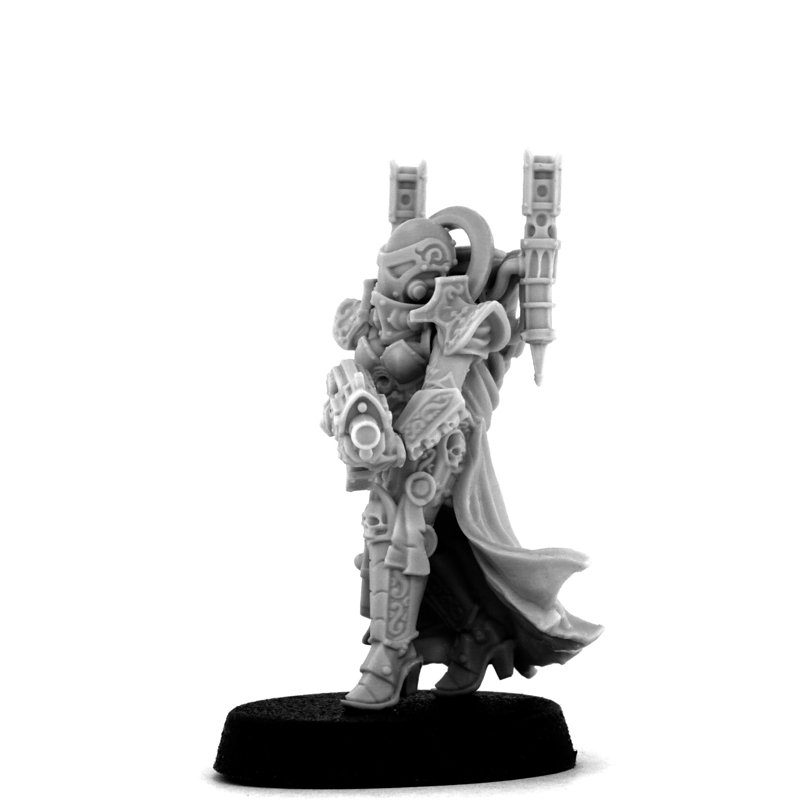 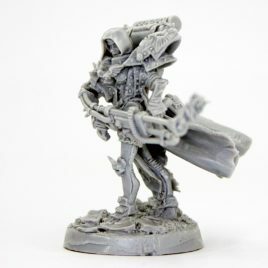 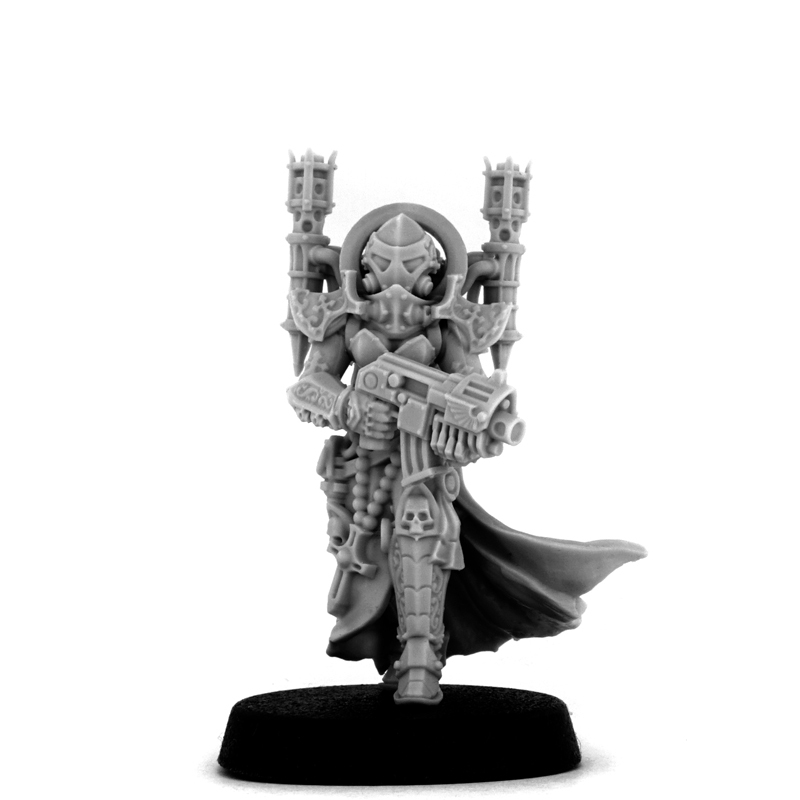 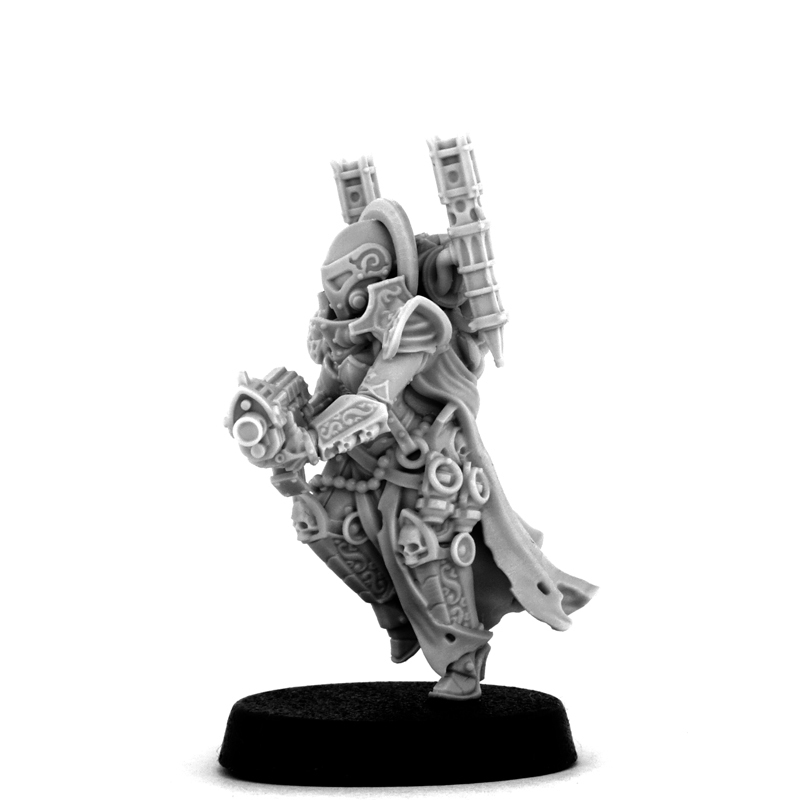 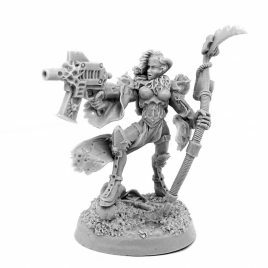 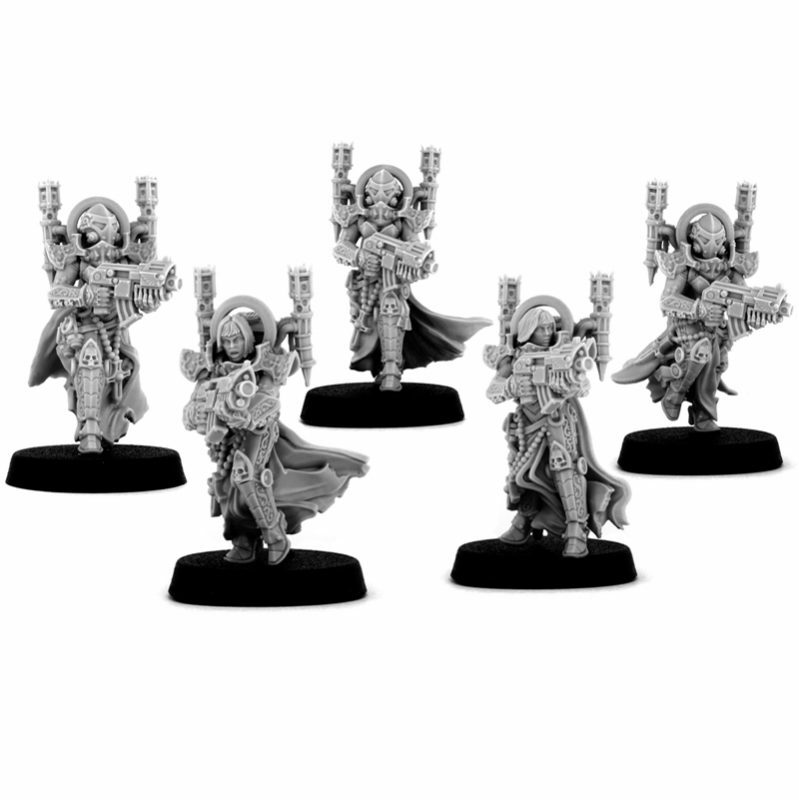 out of the 3 of these I got i did get a model that was missing the halo behind one of heads (its only 1 model) but the model looks fine other then that, the models look great i will make them into a really good looking Dominion Squad.